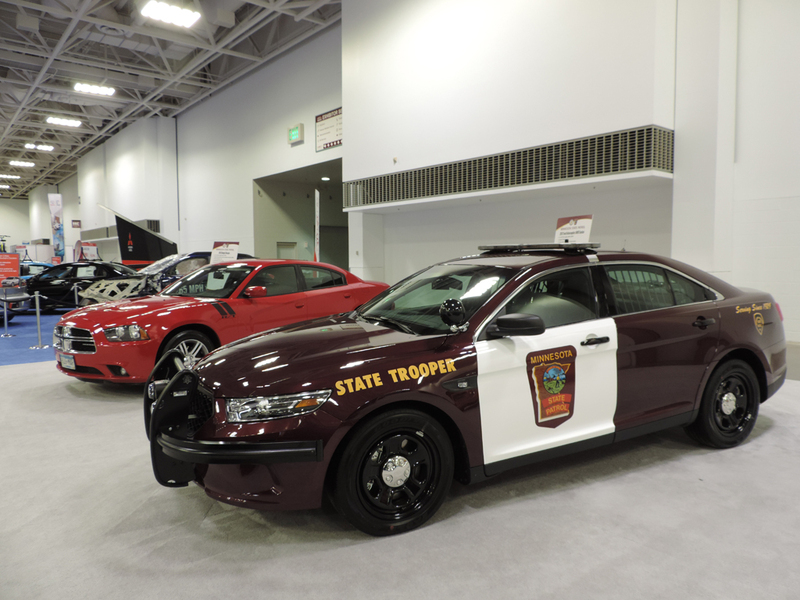 Celebrate the 90th Anniversary of the State Patrol at the Twin Cities auto Show! 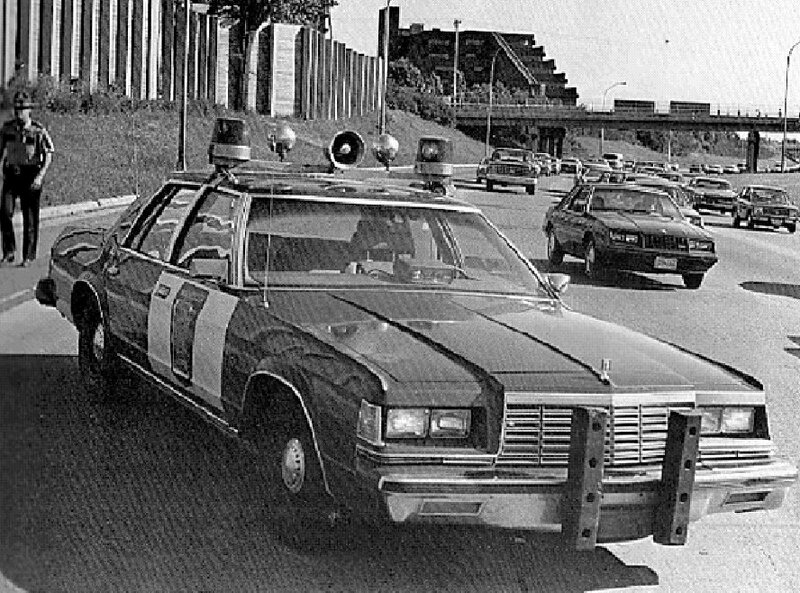 Members of the Minnesota State Patrol provide assistance, education, and enforcement to state citizens. 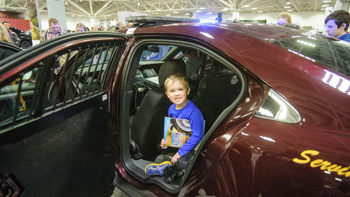 Troopers also educate Minnesotans on the importance of traffic safety and regulations, investigate and reconstruct major crashes, and conduct search and rescue missions from the skies. 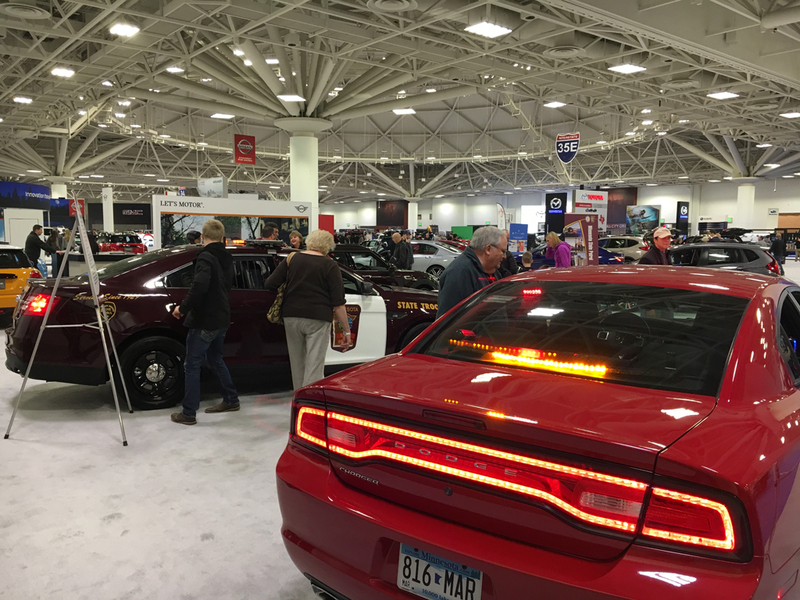 At the Twin Cities Auto Show, you'll have the opportunity to ask questions and learn more regarding the Minnesota State Patrol's mission to keep Minnesota's roadways safe! 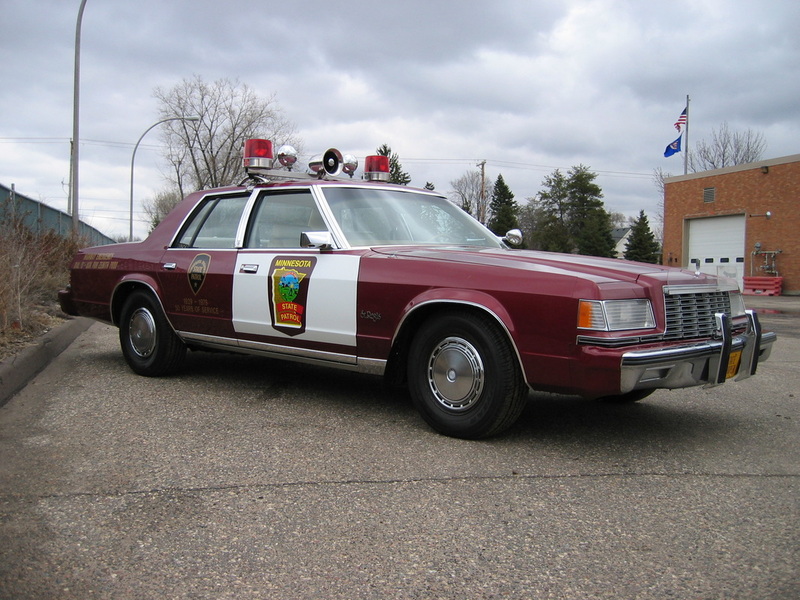 The 50th Anniversary Edition 1979 Dodge St. Regis. 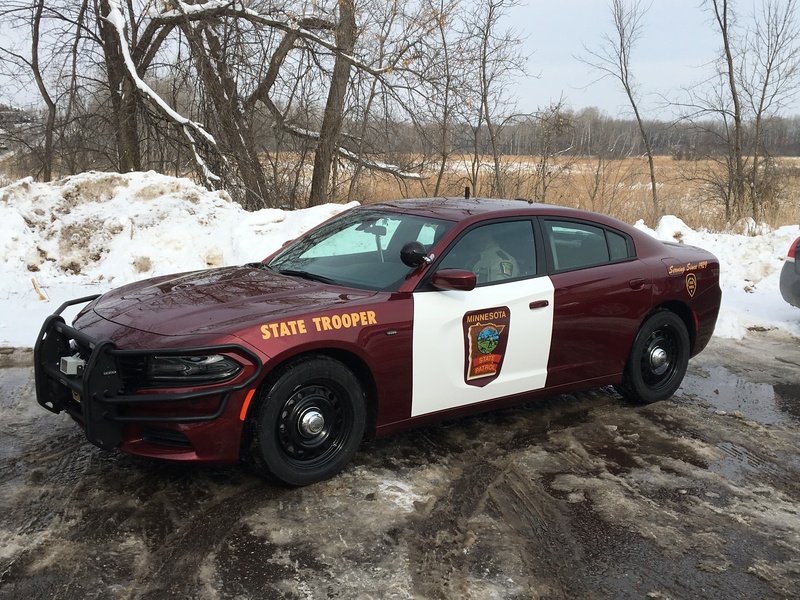 The 90th Anniversary Edition 2019 AWD Dodge Charger. 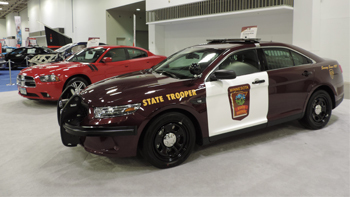 Crash Vehicle: To remind attendees about the importance of driving sober, the State Patrol will display a vehicle involved in an impaired driving fatal crash that took the life of Lindsay Cardinal. 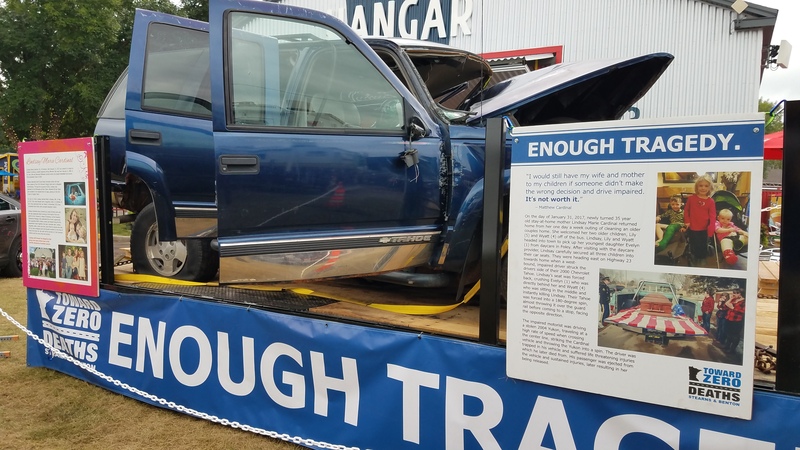 The Department of Public Safety video, Life without Lindsay: Sober Driving Matters, tells the story of Lindsay’s husband Matt Cardinal, a widower who was left to raise his three young children on his own. 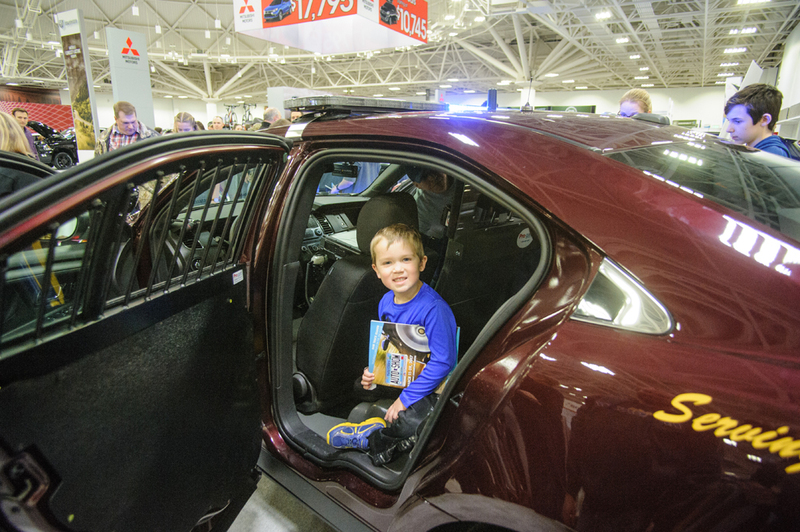 •March 10, 12 – 2 p.m.: Matt Cardinal will be taking questions and talking with attendees about the dangers of impaired driving, and the effect it has had on his family.